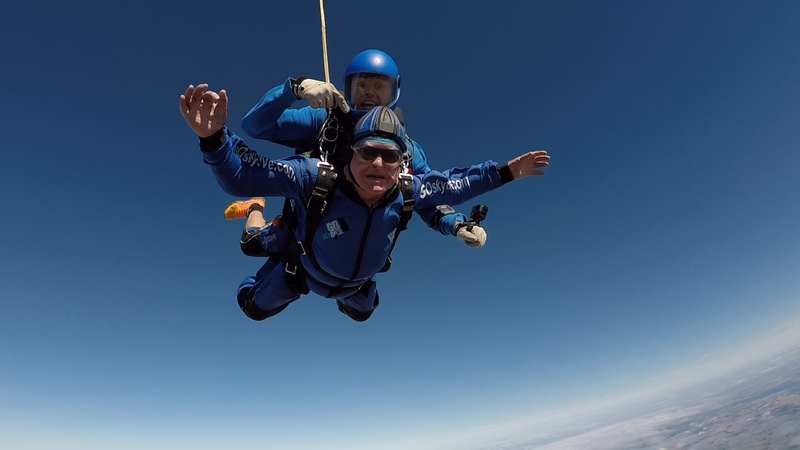 The former Game Ranger and Engineer who previously worked in Zambia has jumped from 15,000ft on August 2nd 2018. 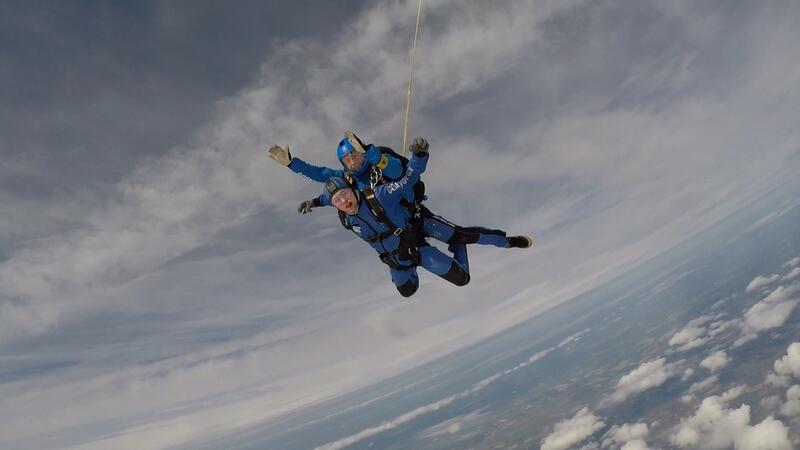 Free-falling for 60 seconds at a speed of 125mph to celebrate his 100th birthday which was the week before. 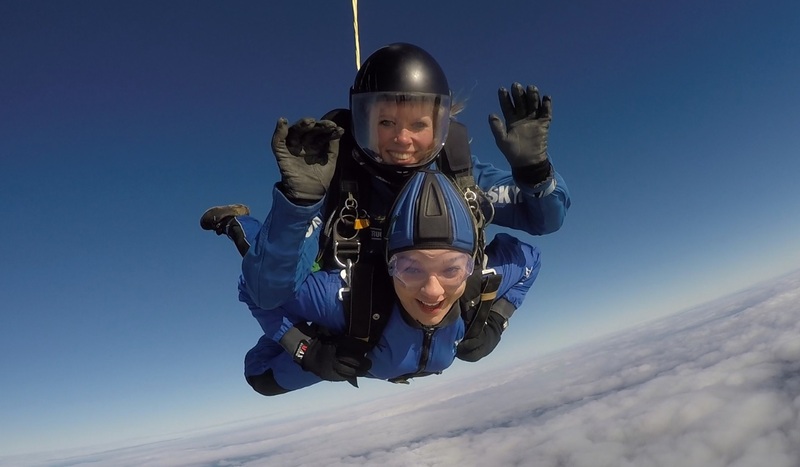 Sydney didn’t seem nervous, but he was in good hands jumping tandem with Henk Post, one of GoSkydive’s most experienced instructors, who has already completed over 23,500 jumps with formation skydiving championships to his name. 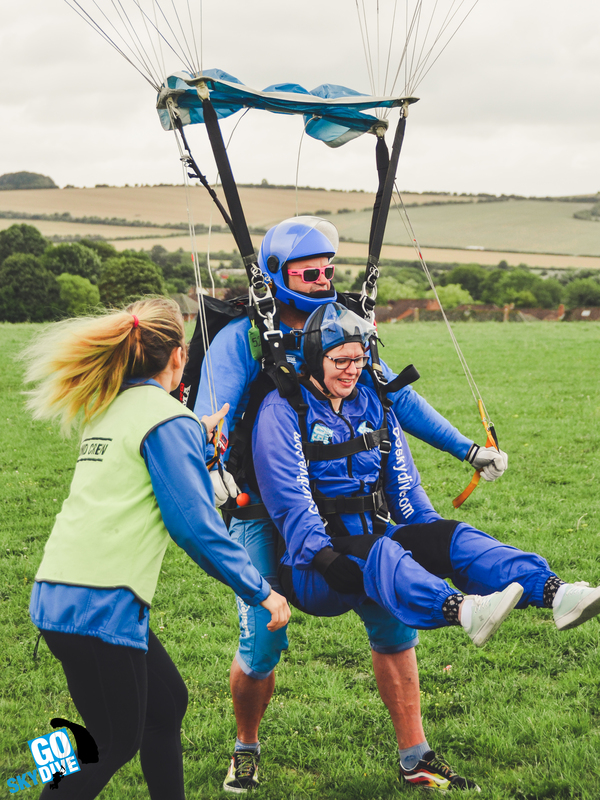 Sydney came to GoSkydive, Old Sarum, Salisbury today with his family to cheer him on, some members came from as far as South Africa and America. 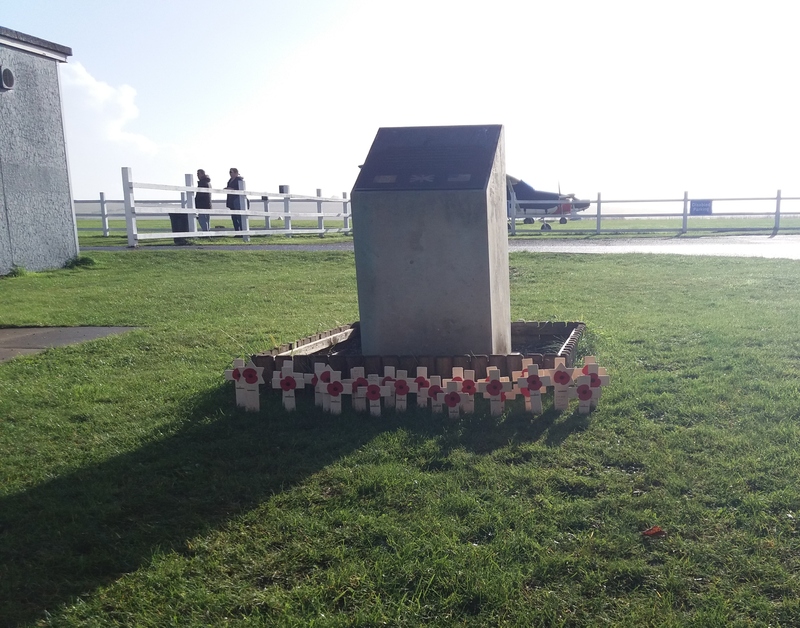 Old Sarum airfield coincidentally is also 100 years old too. 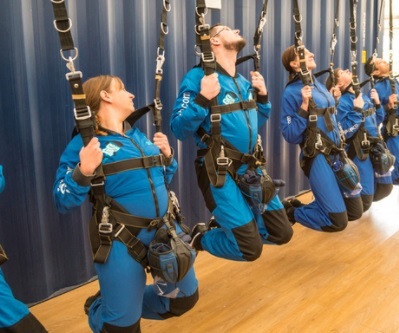 Sydney has become Goskydives oldest jumper with the previous record being 95. 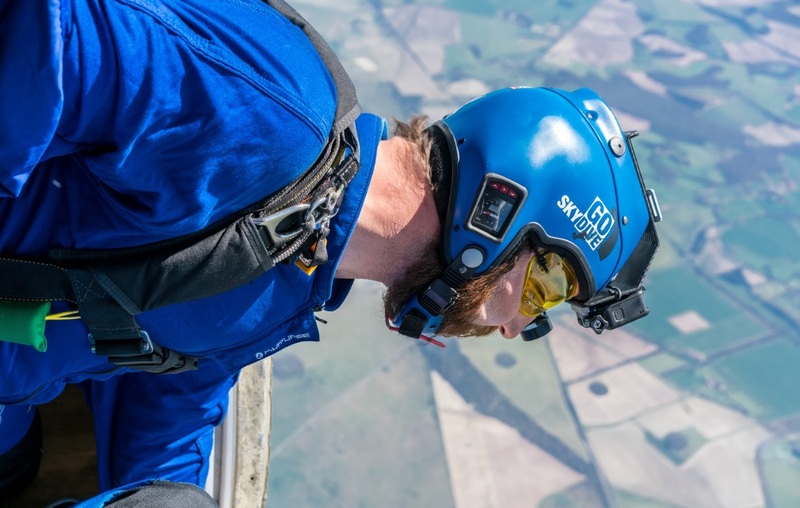 Sydney is not alone as a centurion skydiver, the current world record for oldest tandem skydive is currently held by Verdun Hayes who jumped from 15,000ft aged 101 and 38 days in 2017. 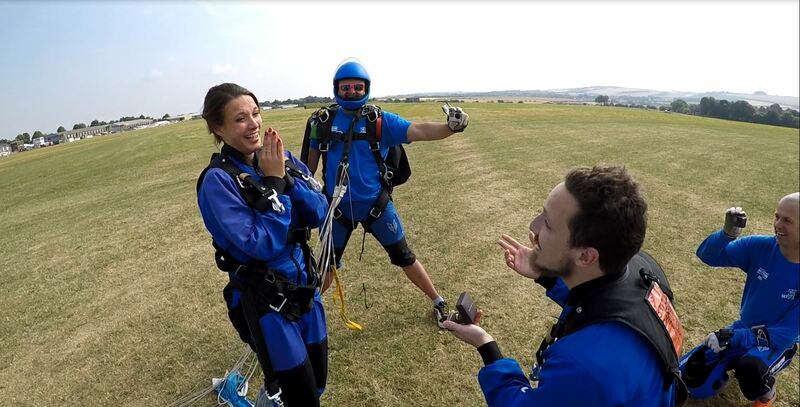 Carl Griffiths – Marketing Manager for GoSkydive said “It was great to have Sydney and his family here with us today. He is a real inspiration for those who always wanted to try a skydive but never took the ‘leap’. He couldn’t have picked a better day too! We would love to have Sydney back to beat the world record next year!